We will become the most respected, innovative, national, multi-market healthcare distribution company by operating with the highest level of trust, integrity, commitment and service. 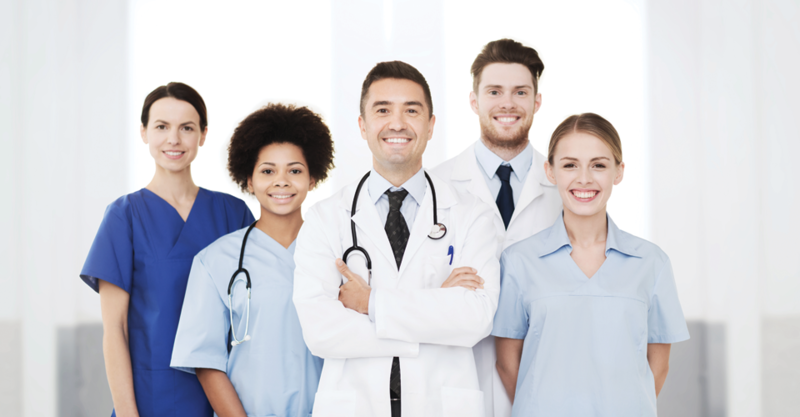 Concordance brings a legacy of personalized service to address the unique needs of our customers across the continuum of care. 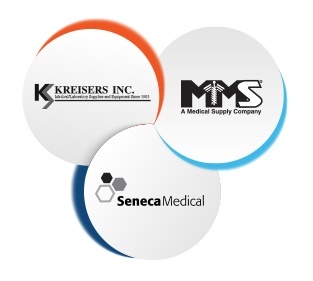 Concordance Healthcare Solutions, one of the largest, independent, healthcare distributors in the U.S., was formed through the merger of Kreisers, MMS - A Medical Supply Company, and Seneca Medical. Concordance services the entire healthcare continuum with strategically located distribution centers across the country, and the ability to quickly and efficiently serve over two-thirds of the healthcare systems in America.